My mission: To provide the best chiropractic care to my community in Denver, North Carolina. Specializing in the relief of back pain, lower back pain, neck pain, knee pain and headaches through chiropractic care. I will help you STAY PAIN FREE and in optimal alignment for the long term. For the past 10 years my Chiropractic services have helped many families and community members in Denver, North Carolina experience health in a way natural to the laws of human biophysics. I believe it is not only important to help a patient live pain free but to also teach them how to make healthy decisions. Patient education and awareness are key elements in our clients’ experiences. This ensures the patient will get back to their optimal lifestyle and be able to maintain their health long term. 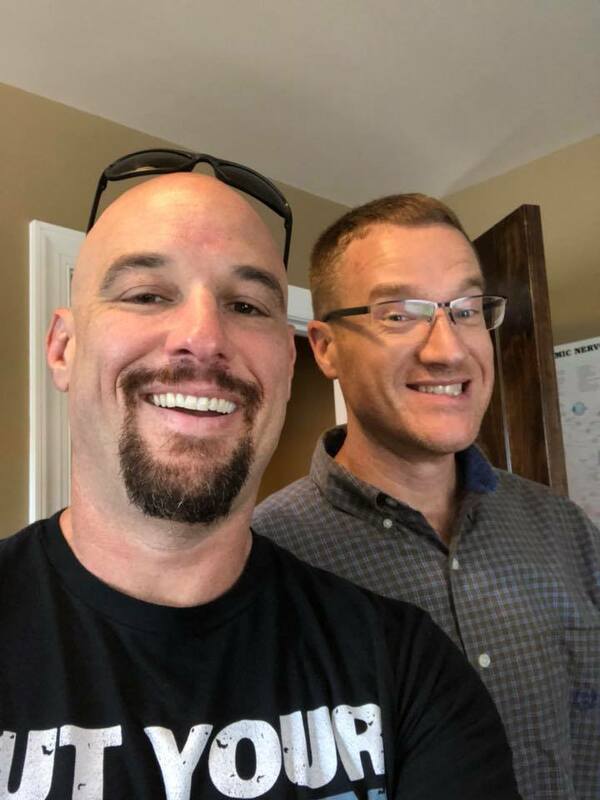 I perform chiropractic adjustments at my main office in Denver, NC and provide OnSite mobile chiropractic services at your location in the Charlotte, Huntersville, Cornelius and Davidson. If you are in pain and need to see me TODAY, I am available! Schedule your same day new patient appointment with me today! Chiropractic adjustments help you feel better, but educating yourself will keep your health optimized for the long term! Are you looking for chiropractic care that will keep you healthy while being convenient for your busy schedule? I come to you! Schedule a consultation with me today to address your chiropractic needs and get on the path to wellness! Everyone. People who want to strengthen and improve their lives by having their body work at its optimal potential. The way it was designed to operate: efficiently and effectively. Here is why: Your Central Nervous System - Your brain and spinal cord - is the most important system in your body. It is the master control. It coordinates with all your organs all the way down to the very last cell and chiropractic removes interference from this process. Highly recommend Dr. Blake Cason. Without his expert weekly adjustments, it would be impossible to keep a 5 day/week training schedule at 47 years young.